INSIDE : Wine Cork Crafts might be one of the easiest craft supplies to use but check out the other creative Cork Craft Ideas that you could also make! Please respect the makers and pin from original source. Thank you! 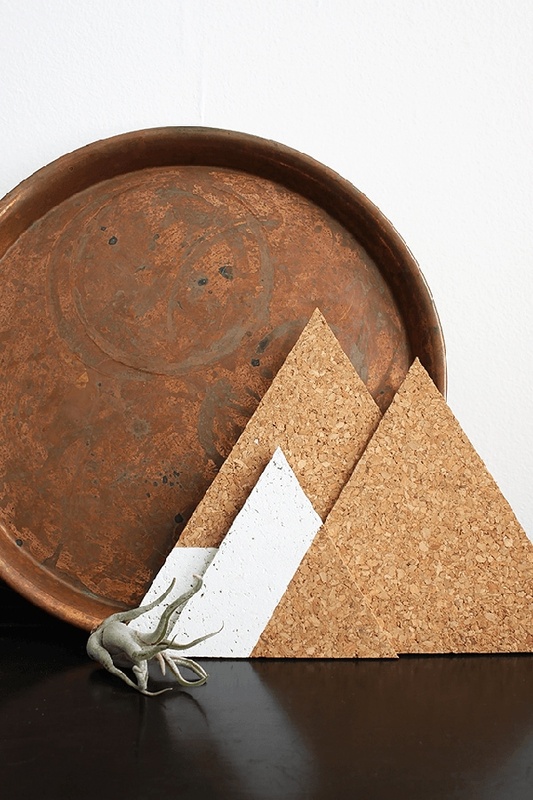 What crafts can you make from cork? I love cork. It can be such a simple material to use but has so much to offer! I have done quite a few projects using cork, from using wine corks, creating coasters, to creatively making shaped bulletin boards and wall decor. 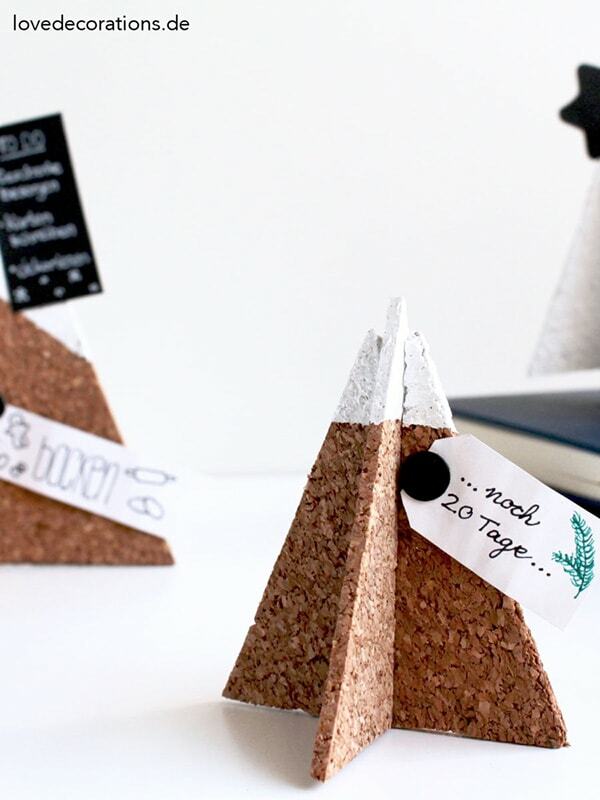 And don’t get me started on wine cork projects… they are endless! 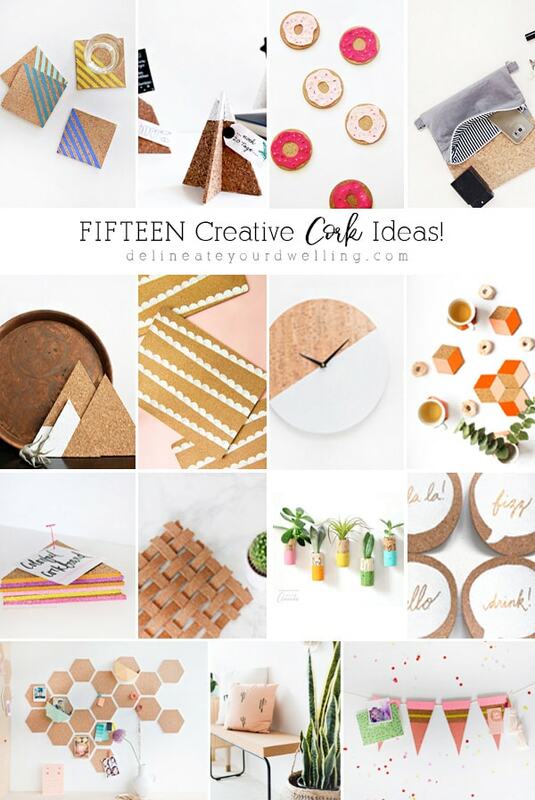 Today I have rounded up 15 Creative Cork Ideas and honestly, you should give one a try. I can’t wait to see what you make. 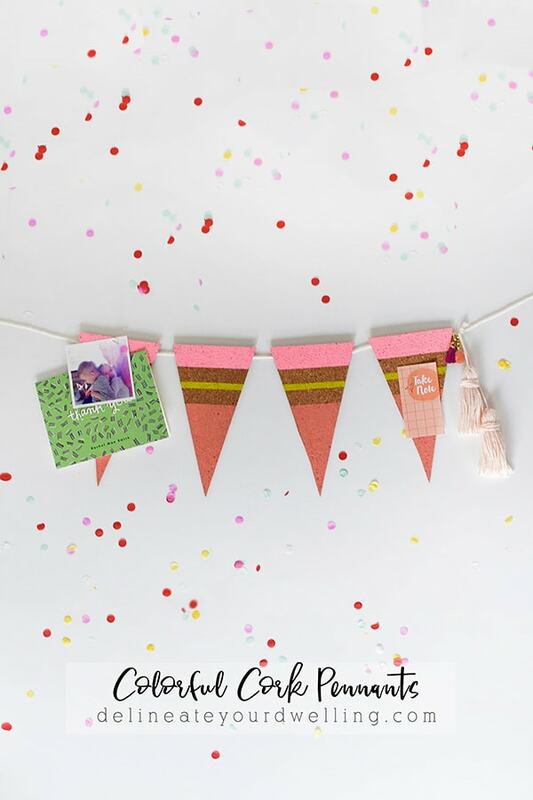 DIY Colorful Cork Pennants : This is a great organization project. 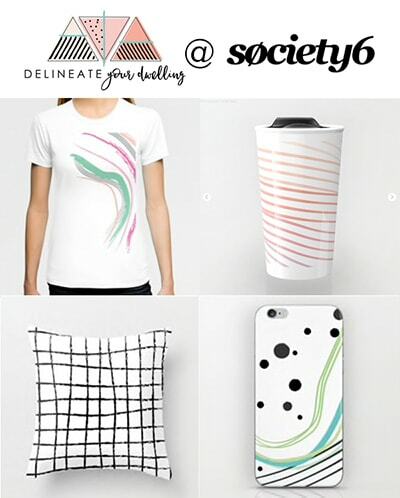 You can use all different paint colors to customize to your decor style. 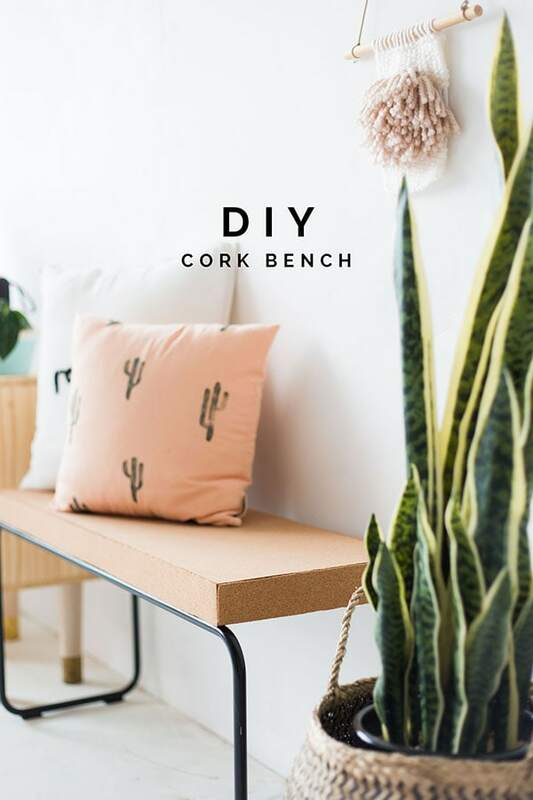 DIY Cork Bench : I love the simple look of this bench, it is both modern and utilitarian. 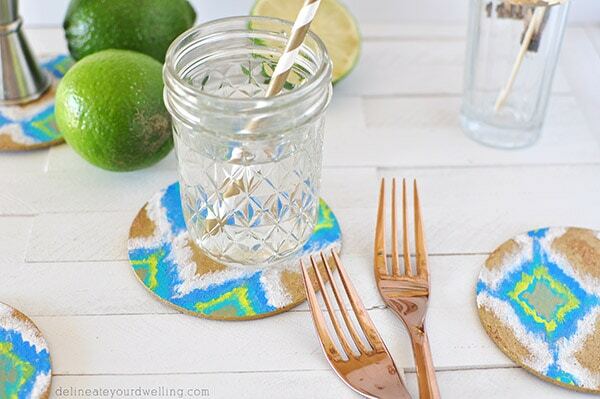 Easy DIY Ikat Coasters : With a little paint you can create any pattern you like, so why not a fun summery Ikat design! 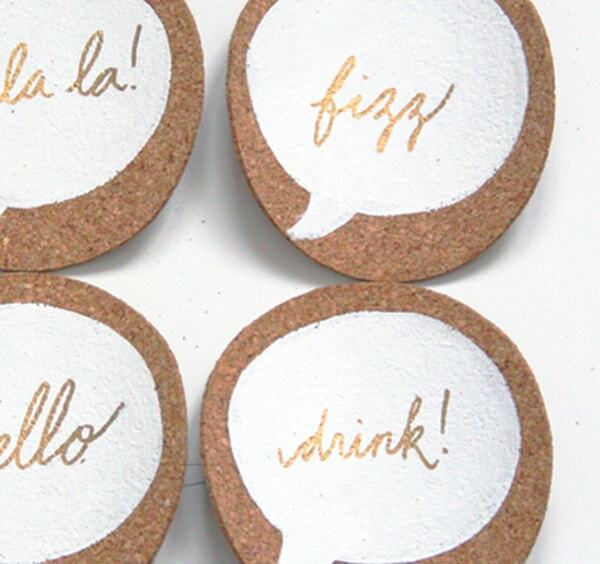 Cork Conversation Bubble Coasters : How fun are these coasters! I love the conversation bubbles they add such modern whimsey. 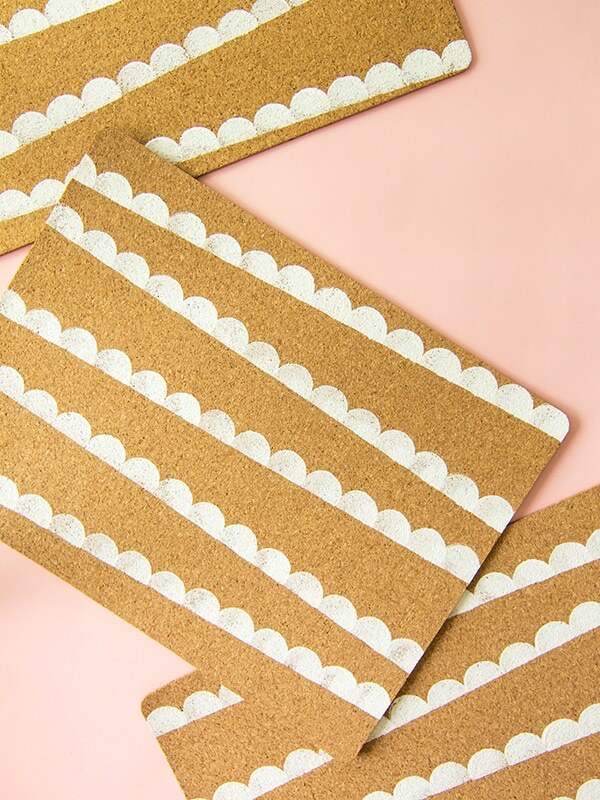 Scalloped Cork Placemats : I love a good scallop and these placements are the perfect spot to sponge paint this fun pattern. 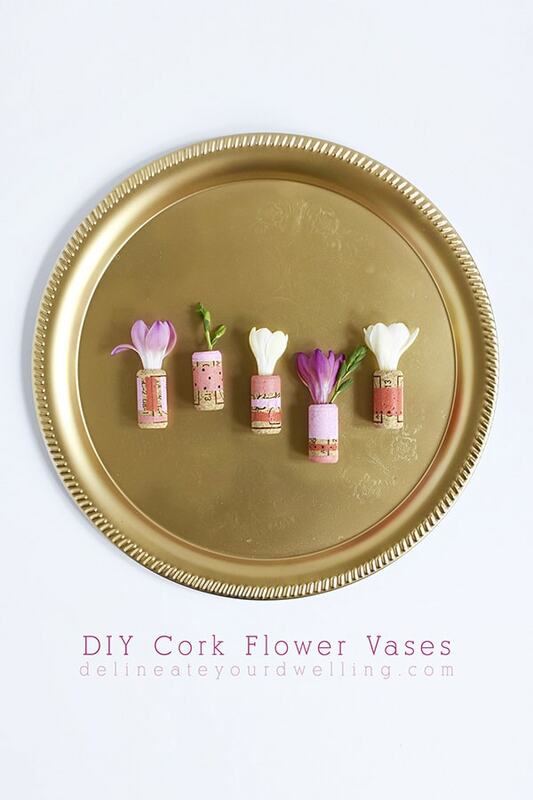 Mini Cork Flower Vases : The best wine cork craft idea! Turn those extra wine bottle stoppers into mini flower vases. 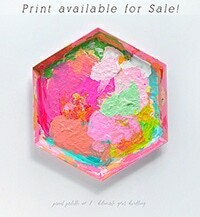 They are perfect to display fresh flowers or faux flowers. 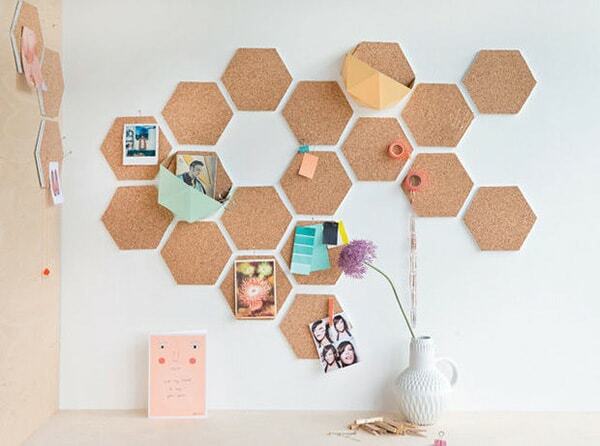 Hexagon Cork Board : Create a fun hexagon grid to hang all your inspirational items. What are the best cork supplies? 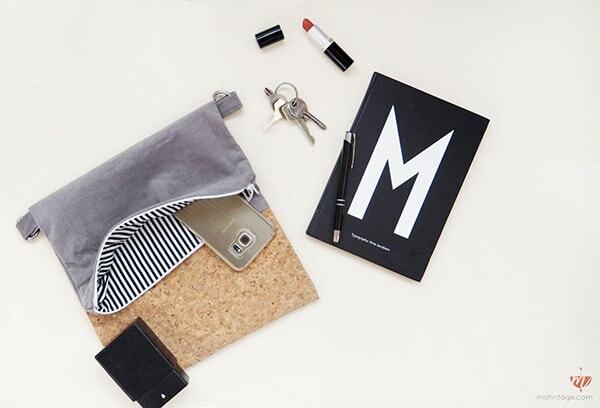 DIY Cork Clutch : If this isn’t the most adorable clutch idea ever! 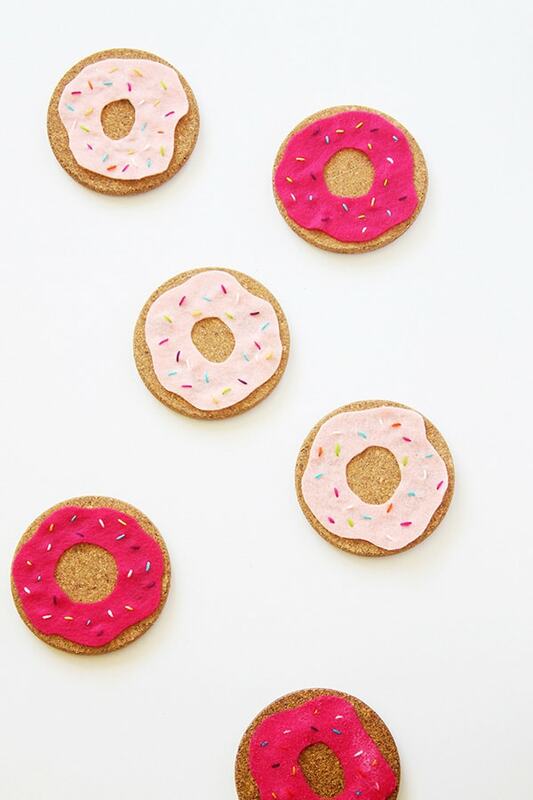 Felt + Cork Donut Coasters : Talk about a simple but fun craft project for kids to play with! These donuts are adorable. 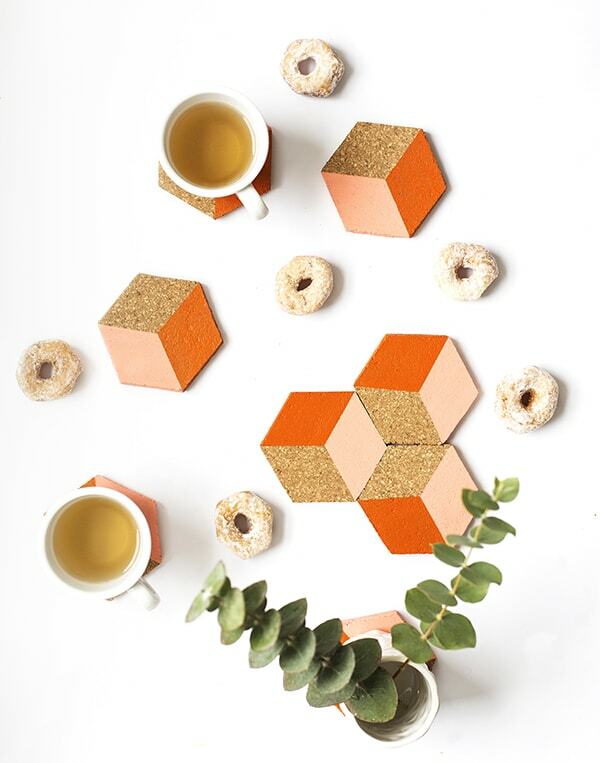 DIY Geometric Coasters : This has long been one of my favorite coaster projects. I adore the unique shape of the coaster and the paint colors are just so good! 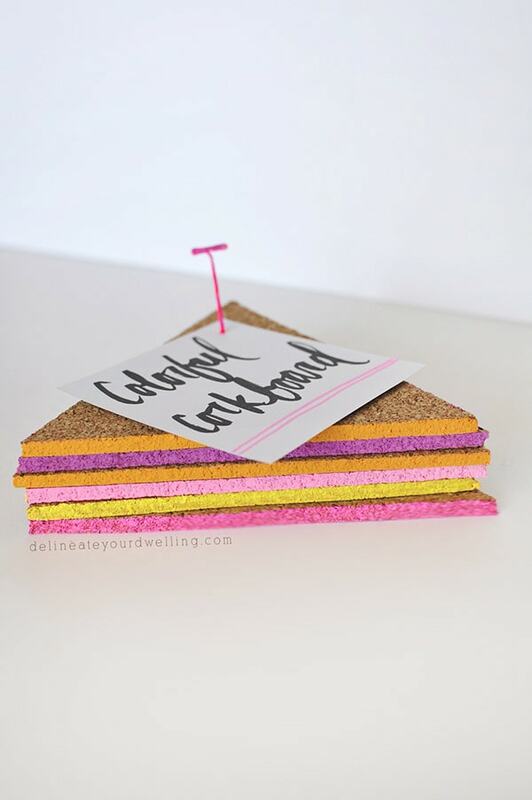 Easy Colorful Triangle Cork Board : Stack them up! Create yourself a small little island to tack all your important notes to. 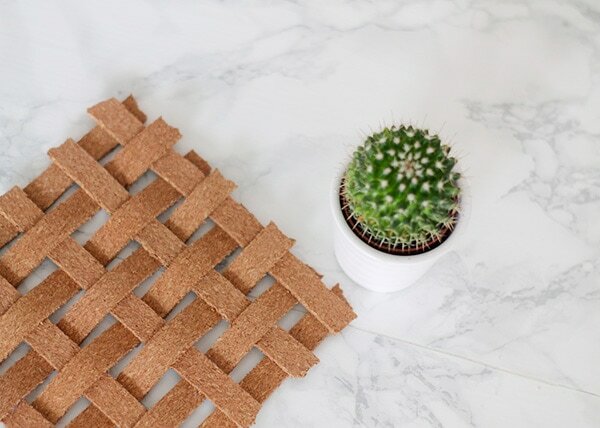 Woven Cork Trivet : UHM, this is amazing! What a great way to use strips of cork. 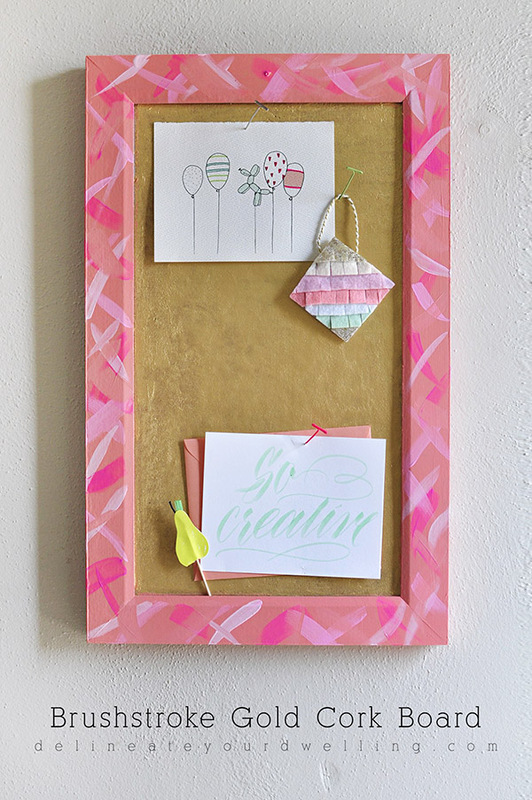 Brushstroke Gold Cork Board : Get organized with a little bit of glam in your life. Cork Tree : This is such a fun little project idea. It would be such a good craft for around the winter holiday season. 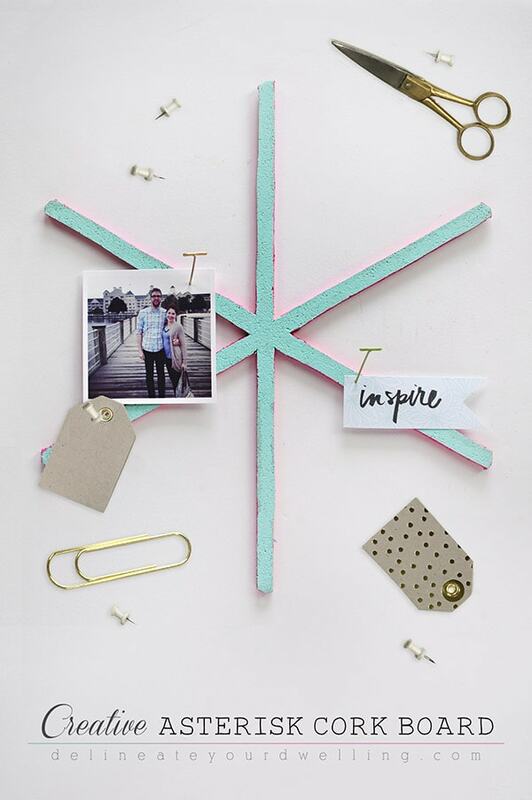 Creative Asterisk Board : Take your organization to the next level with this fun asterisk star shaped board! DIY Triangle Trivets for Shrimp Salad Circus : Trivets are so essential when hosting and cooking meals so why not add a little drama to yours! 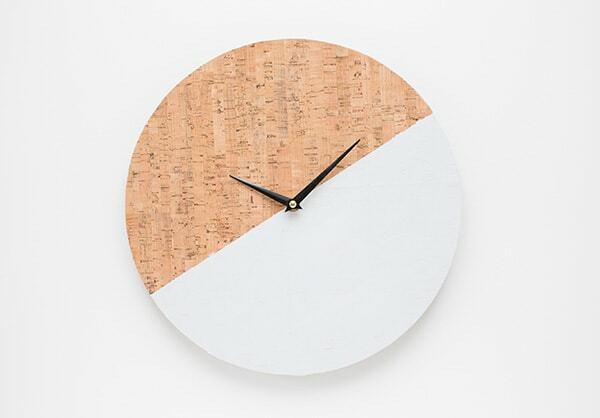 DIY Cork Clock : Sign me up for a wall clock made out of cork, gorgeous! 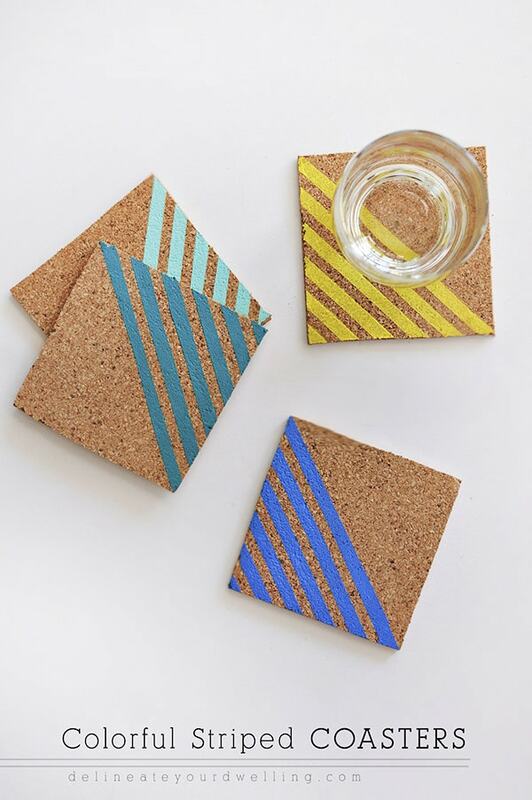 Colorful Striped Coasters : Summer is more fun with stripes. Thanks for sharing.I love this. I sure did like it!! !